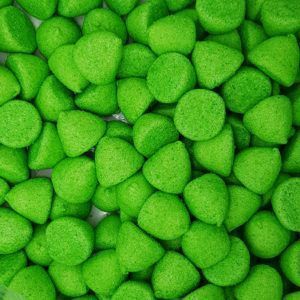 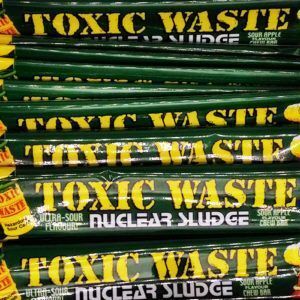 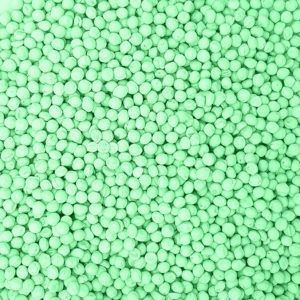 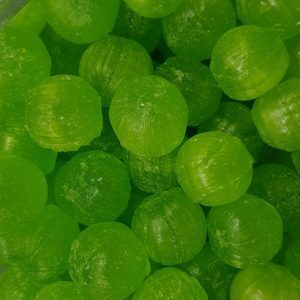 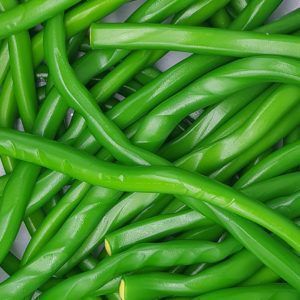 Are you looking for green coloured sweets for a party, wedding, event or to match a specific theme? 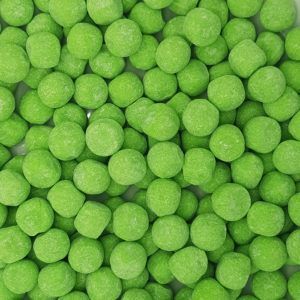 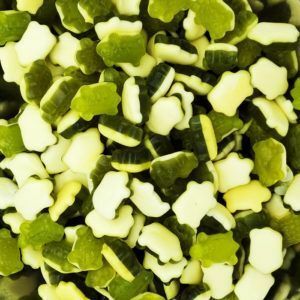 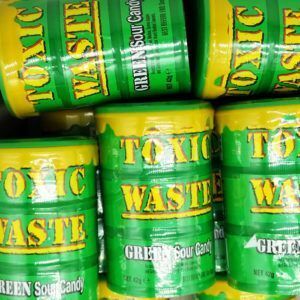 Well we have lots of green coloured sweets in stock from only £1 per bag. 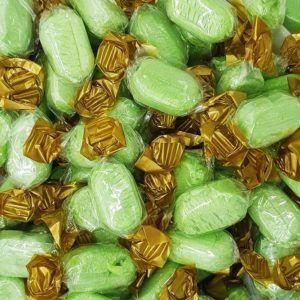 Green is popular colour for weddings as it is bright, colourful, summery and stands out well, so having bags of green coloured sweets as wedding favours is a great idea. 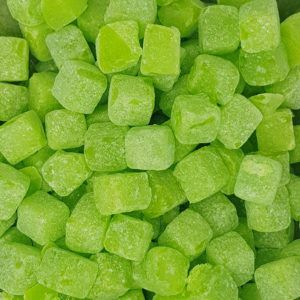 Green sweets are often apple in flavour so they not only look great but they taste sweets and juicy too. 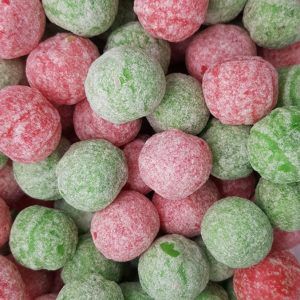 Green sweets include apple bonbons, rosey apples as well as others. 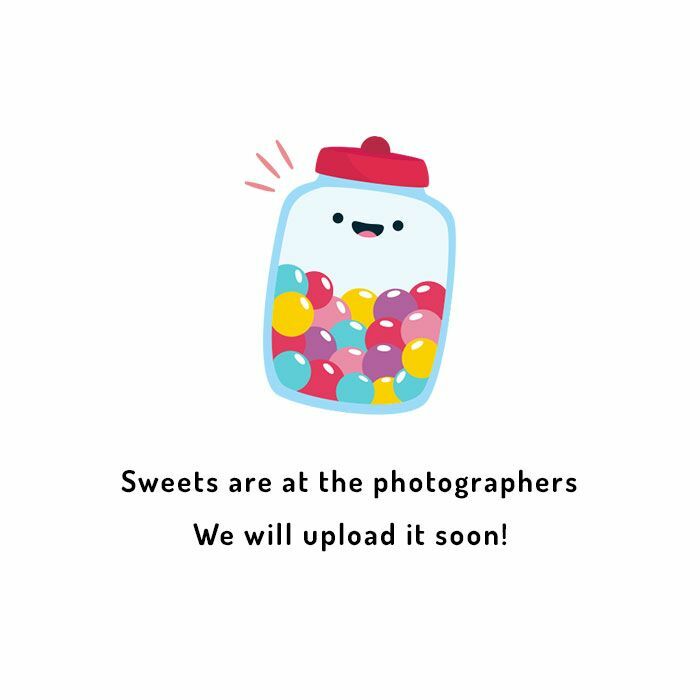 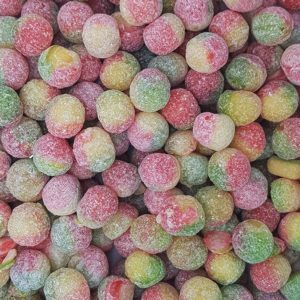 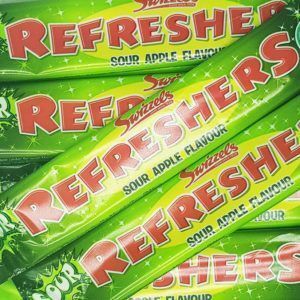 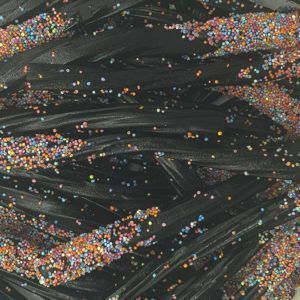 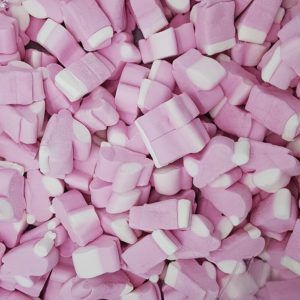 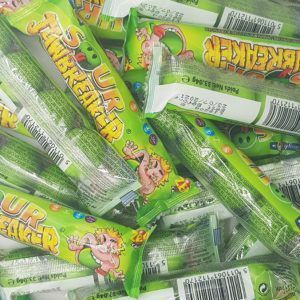 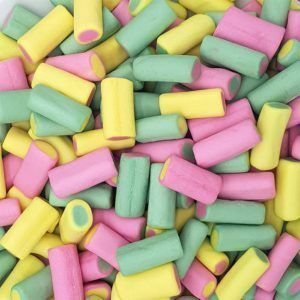 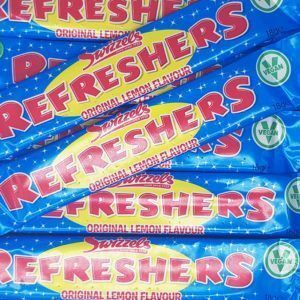 If we do not have the sweets you are looking for then please get in touch as we can usually supply them to you and if not then we can suggest alternatives which may suit your needs better. 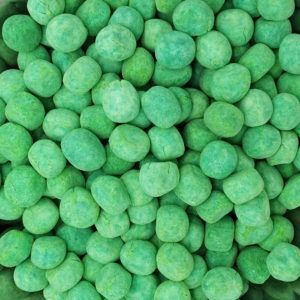 If you require bulk bags then again please let us know as we can help with that too.